Can I Sue If I Was Hurt Riding An E-Scooter? With the sudden boom of “ride-sharing” services such as Uber and Lyft as popular alternatives to taxis or personal transportation, so has ANOTHER industry which has begun to populate across cities all over the country: bike-sharing. Startup companies such as Citi Bike, Lime, Spin, and Bird are some of the major bike-sharing service companies that have popularized this industry tremendously. 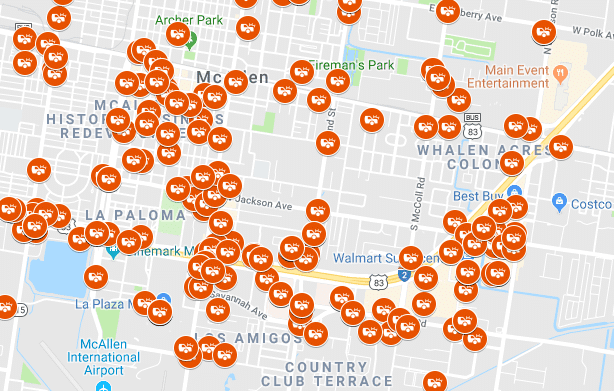 In the Valley, the City of McAllen offers “McAllen BCyle” with plans for E-Scooters being made to become available in major Valley cities such as McAllen, Brownsville, Harlingen, Edinburg, and Weslaco. Since 2010, bike sharing has provided riders with approximately 123 million paid trips. However, as trips on bike sharing services have continued to grow over the years, so have the reports of riders and others being injured or even killed on these trips. Take the tragic story of Jacoby Stoneking, a 24-year old Dallas resident who was killed while riding an e-scooter on his way home after work in Late August 2018. He was found dead the following morning, having fallen off his E-Scooter traveling at nearly 20 MPH. The Dallas County Medical Examiners Office reported his death as due to blunt force injuries caused by falling off the E-scooter. 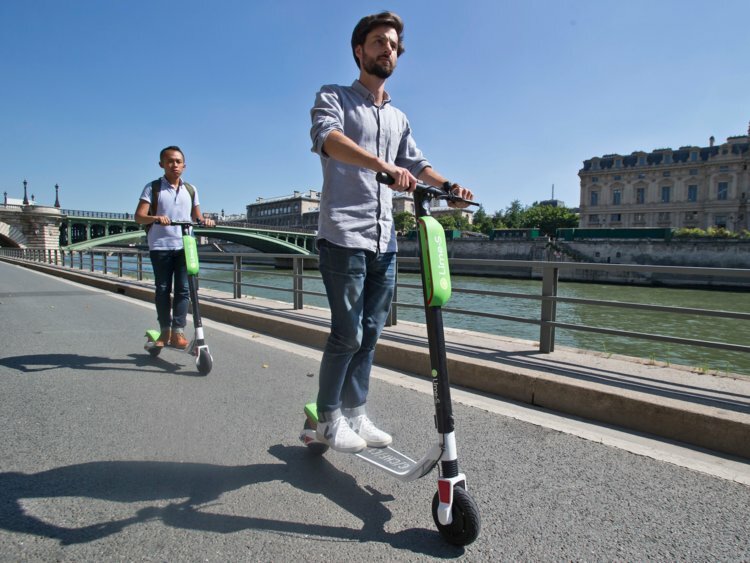 Can You Sue If You Were Hurt Riding An E-Scooter or a Bike Share? Failure To Warn Riders – Consider this: e-scooter and bike share companies are offering virtually anyone with a smartphone to immediately access one of their high-speed vehicles that will have to share the road with OTHER bikes, cars, trucks, buses, and pedestrians. At a minimum, by not providing riders with reasonable warnings or even adequate training on how to use these vehicles, e-scooter and bike share companies could potentially be found liable for your injuries. Jet Ski, ATV, and Segway rentals have all been held liable for riders injuries for similar instances in the past. Failure To Maintain Their E-Scooters or Bikes – Many of these e-scooters and bikes will go through multiple riders and travel hundreds of miles before they are checked for maintenance. Most riders are left at the mercy of OTHER riders who may or may not report defects in their vehicles such as faulty brakes or damaged tires. Failure To Provide Necessary Safety Equipment – In some cases, some service providers DO NOT offer or provide safety equipment such as pads or helmets. Given the history of injuries and deaths that have occurred while riding these vehicles, a companies’ failure to provide or even offer a helmet could potentially make them liable for any injuries riders may incur. Have you been involved in an injury while riding an E-Scooter or bike share? 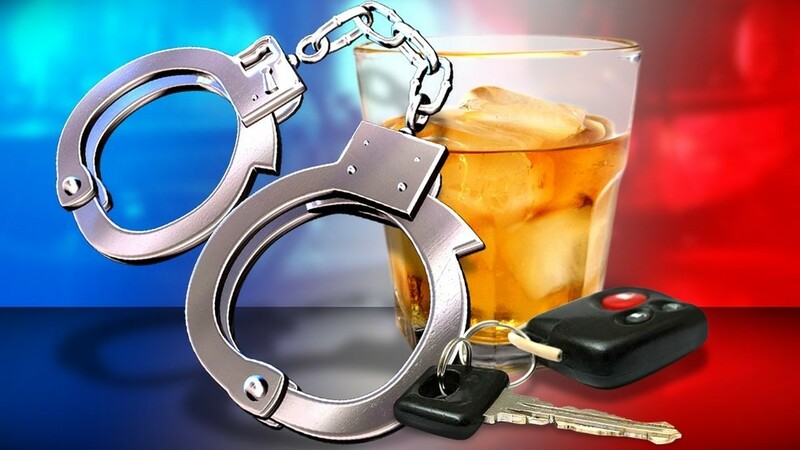 Speak to a McAllen injury lawyer at Moore Law Firm today at 1-800-444-2780 for your FAST and FREE injury consultation!